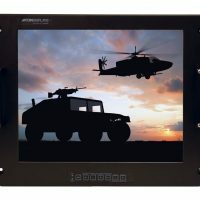 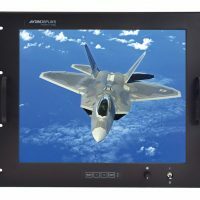 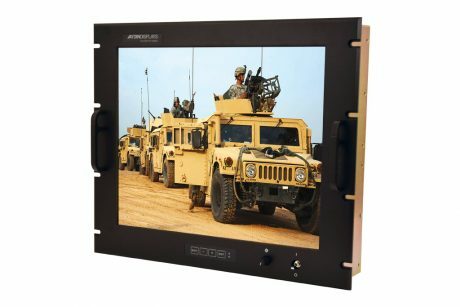 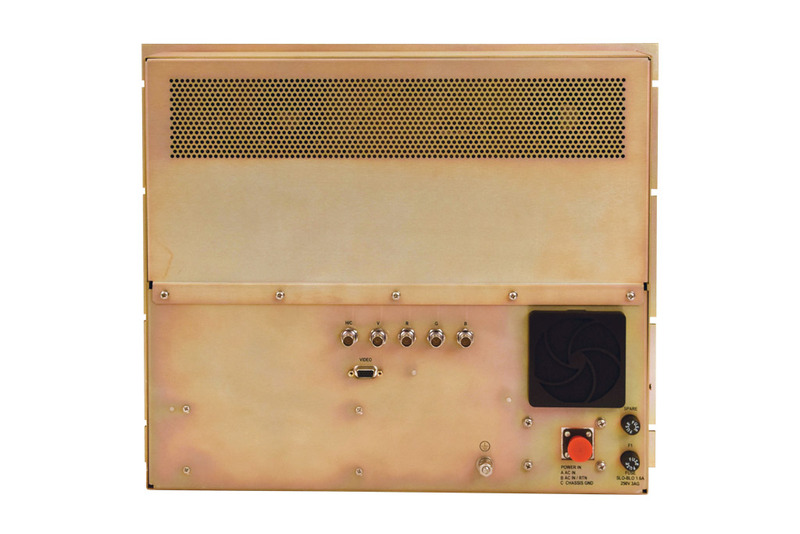 The Aydin Model 4419R4C is a 19″ military grade, rugged rack mount display that was originally designed for shipboard applications, but can be utilized in any rugged environment. 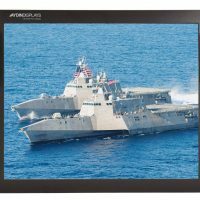 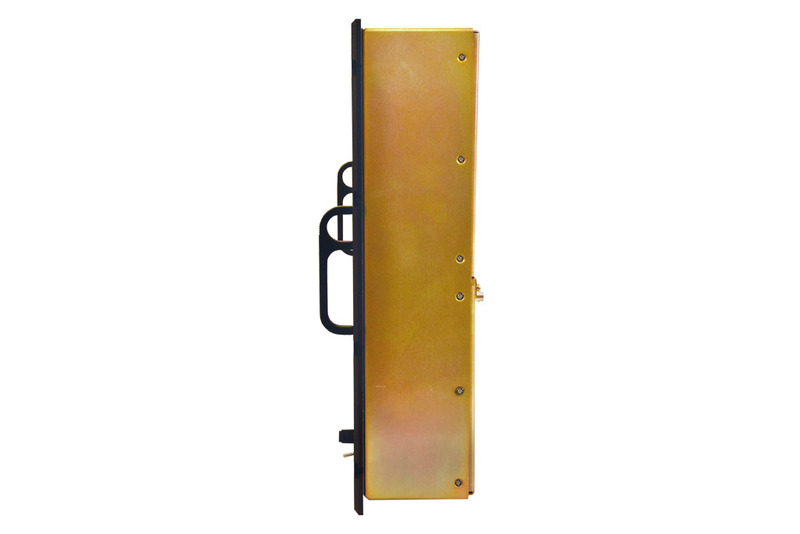 This unit is rife with standard features such as an LED backlight, high brightness with full range dimming, wide viewing angle and an auto ranging internal AC power supply. Multiple video inputs including a VGA, DVI-D and five BNCs separate the 4419R4C from others. 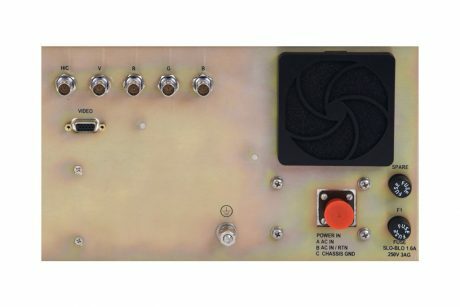 There are options to add S-Video and NTSC inputs. 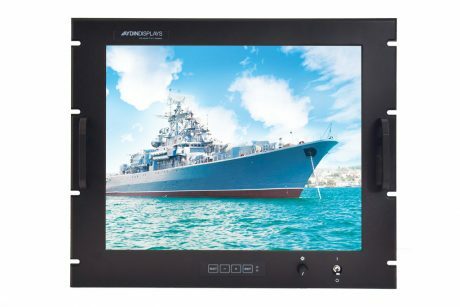 Resistive or capacitive multi touchscreen options also are available.